Listed below are a group of quality Private Investigators covering the Worcestershire area. They are a group of highly professional, discreet, expert Private Investigators. Area Covered: Stourport-on-serven, Wolverley, Kinver, Belbroughton, Titton, Astley Cross, Bewdley, Chaddesley, Corbett. Area Covered: Tardebigge, Burcot, Studley, Feckenham, Callow Hill, Barnt Green, Hanbury, Feckenham, Stoke Health, Barnt Green. Area Covered: Hallo, Bransford, Norton, Powick, Leigh Sinton, Warndon. 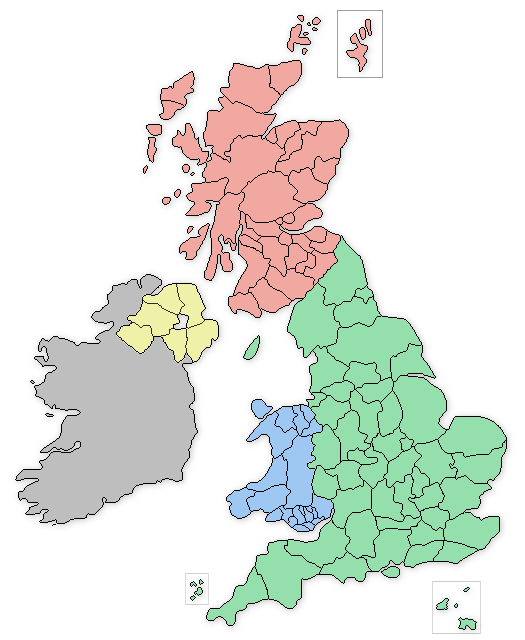 The Worcestershire based private detectives offer a wide range of serivces that include: Vehicle Tracking in Worcestershire, Covert Surveillance in Worcestershire, Be-bugging and Listening devices in Worcestershire, Phone and Computer Forensics in Worcestershire, Process Serving in Worcestershire, Employee and Staff Investigations in Worcestershire.